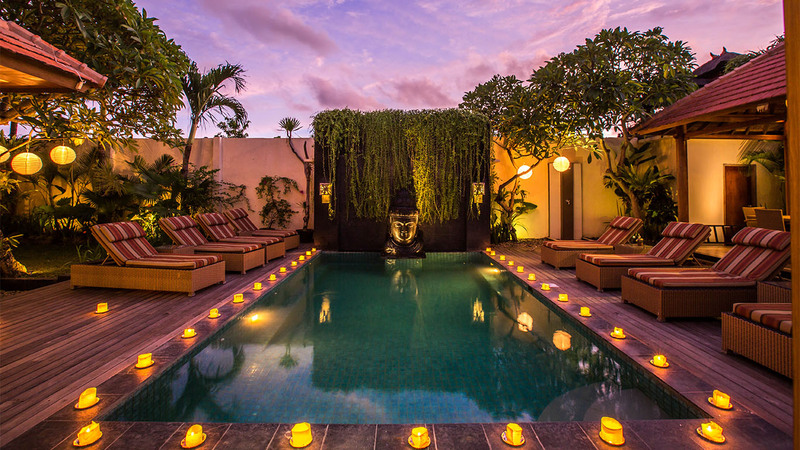 Villa Seriska Dua Sanur is located about 100m from Mecure Hotel, Sanur. We are within short walking distance to the beautiful white sand beach, international restaurants, entertainment venues, and shops. We also provide bicycles for our guests to enjoy rides on the quiet back roads near the villa and along the path along Sanur beach.